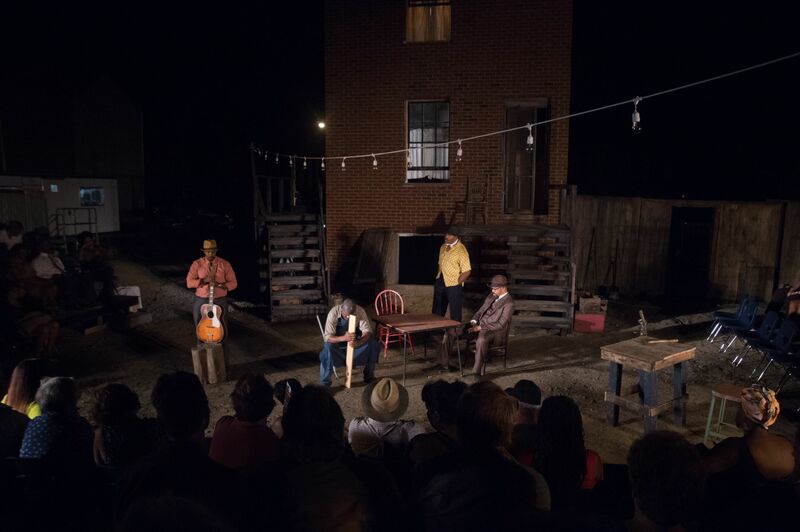 Pittsburgh Playwrights Theatre Company – Our City. Our Voices. Thanks for coming to see our latest hit production Savior Samuel! Check back here for news on our next production, or join our email list to make sure you don’t miss it! 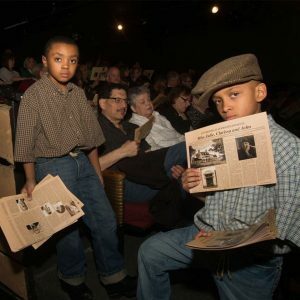 Pittsburgh Playwrights Theatre Company is committed to developing and showcasing the works of local playwrights; from accomplished masters like August Wilson and George S. Kaufman to promising new talents.